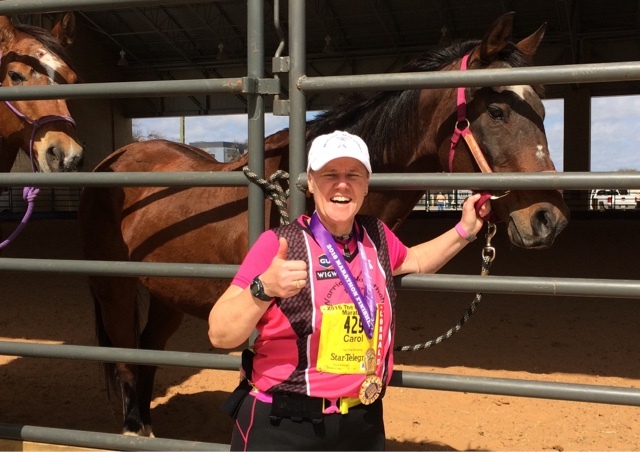 Finished my 292nd marathon today at the Cowtown Marathon in Ft Worth, Texas! Every marathon finish gets more emotional as I realize how much I have overcome in the last few years! Believe! 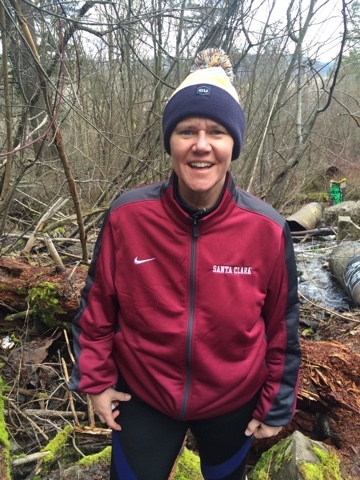 The Santa Clara womens basketball team holds a special place in my heart! 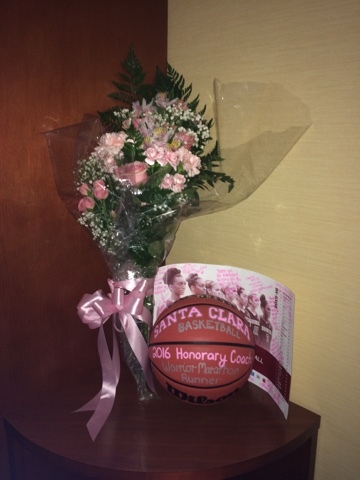 They honored me with Pink roses, and a signed basketball and poster! Pretty cool! 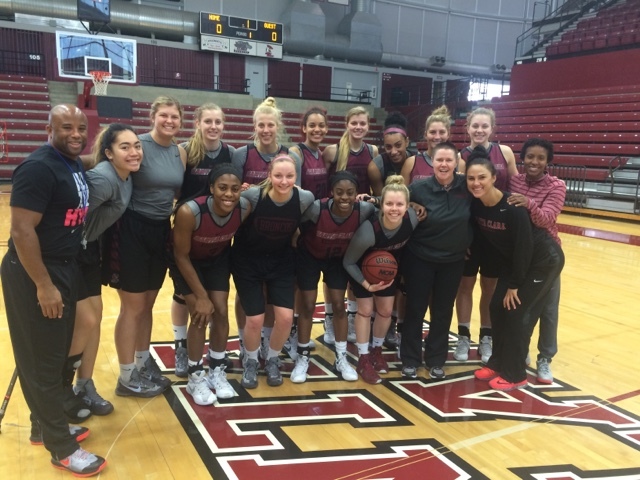 What an amazing experience to be the honorary coach for the Santa Clara womens basketball Think Pink breast cancer game down here in Santa Clara! Great day on some new trails in the Spokane area. Next up, a marathon in Ft Worth, Texas! 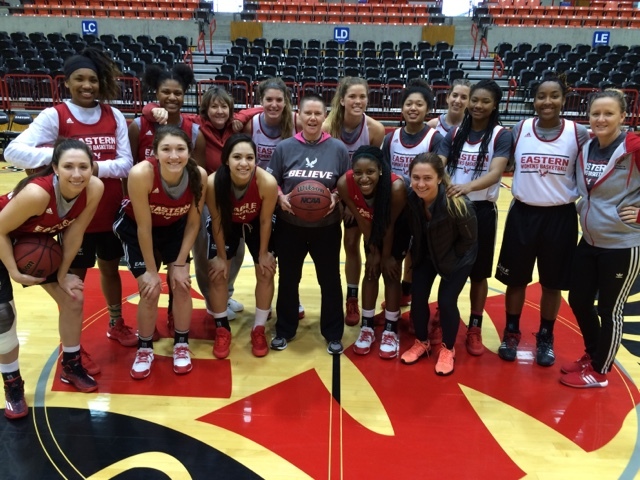 Honored to be the guest coach for the Eastern Washington University breast cancer awareness game today against Southern Utah University. 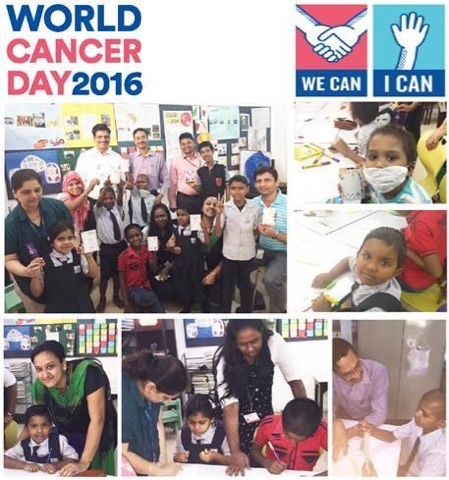 Happy World Cancer Day! Give a cancer survivor a hug! 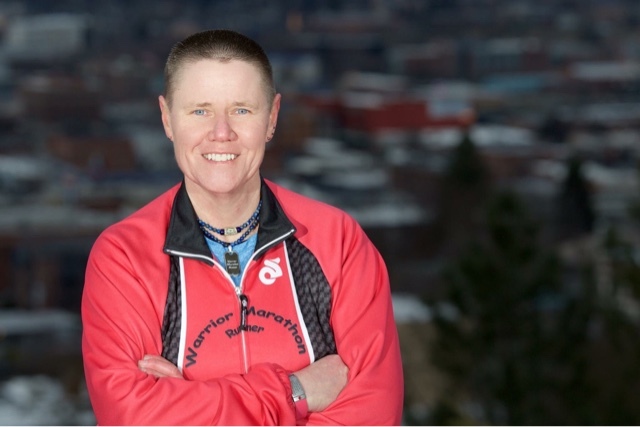 Honored to have Keith Currie Photography film and produce a promo video for my upcoming 300th marathon. Can't wait to see the final video.